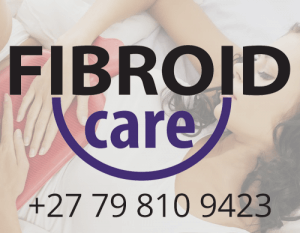 Lenmed Bokamoso Private Hospital is proud to announce that it is now able to offer uterine fibroid embolization to Botswana citizens. Bokamoso is one of the largest private hospitals in Botswana, situated in the heart of Gaborone, with over 70 specialists serving the community. It boasts all the facilities necessary to offer UFE safely and affordably. For years, patients who needed UFE have had to travel to South Africa or even further aboard to gain access to embolization. As of September 2017, the service is now available in their country.